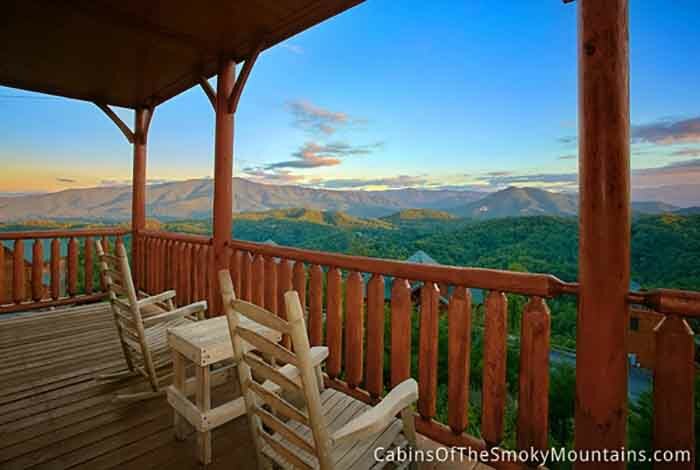 If you're ready to get lost in nature’s beauty, then Mountain Top View Too awaits you. 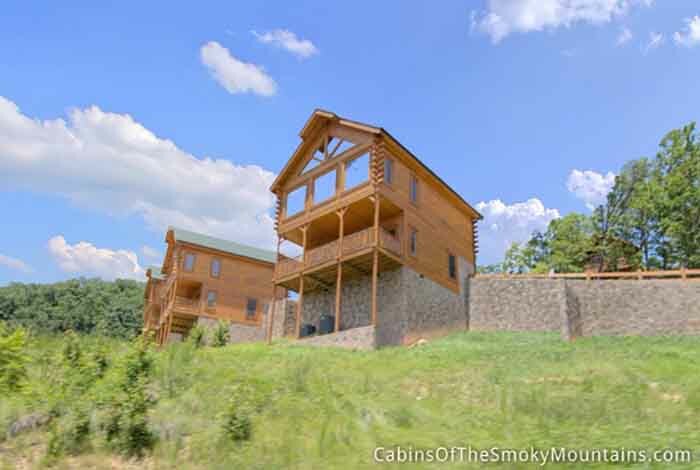 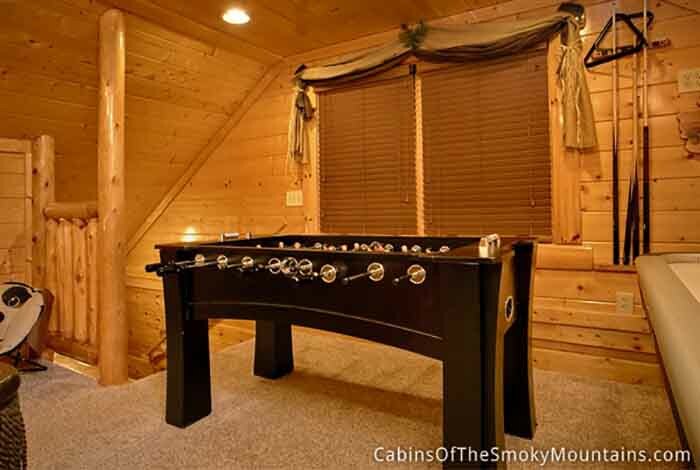 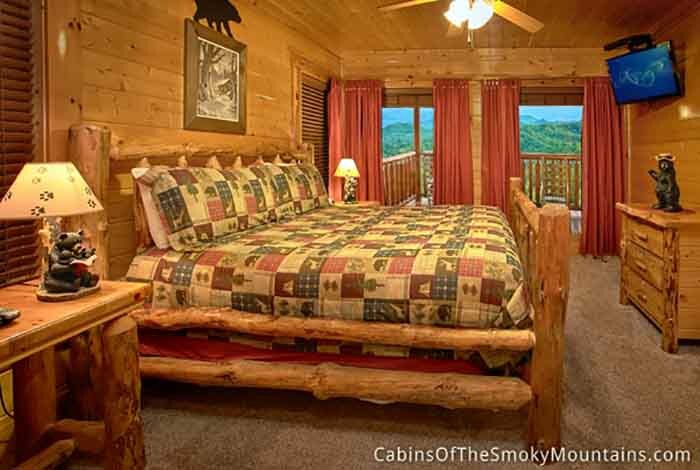 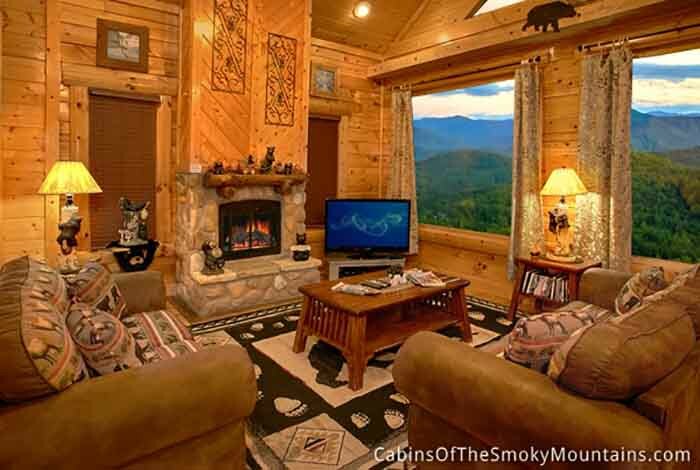 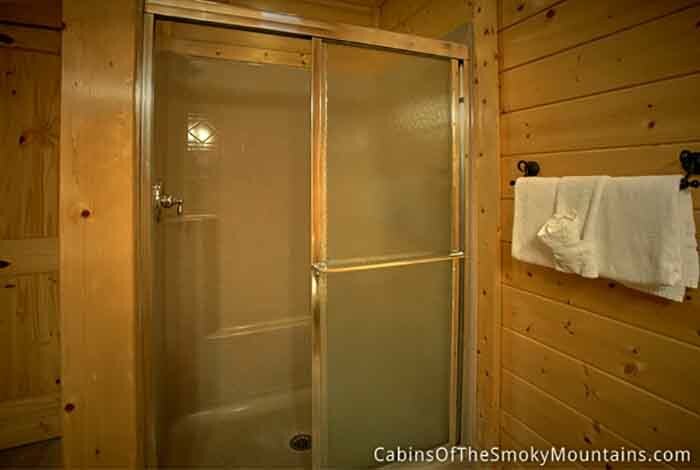 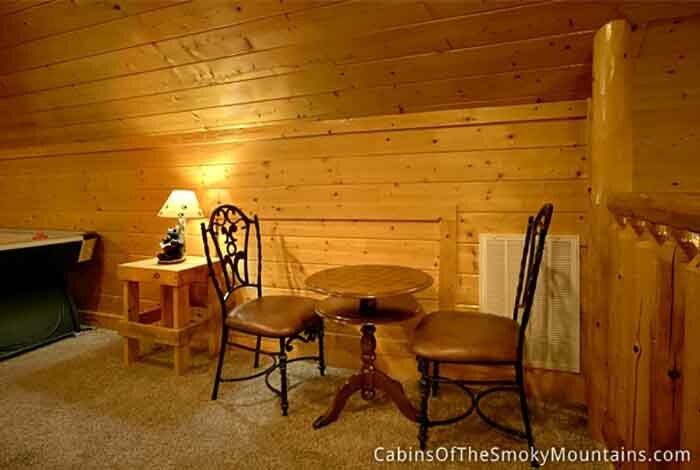 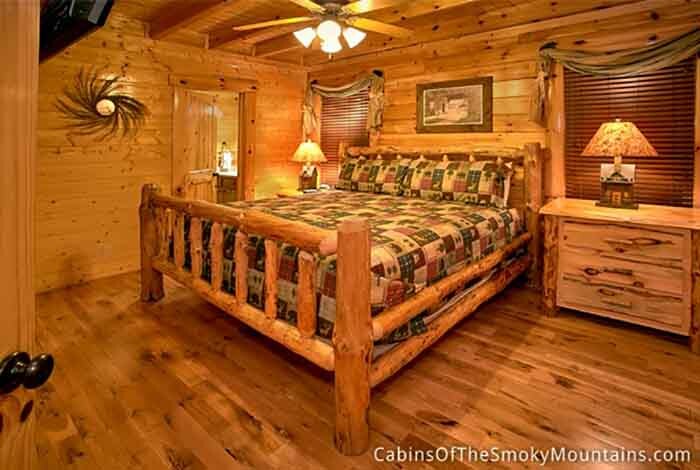 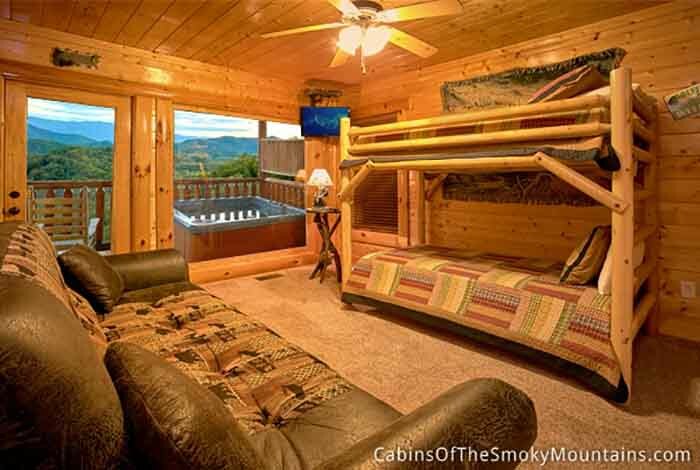 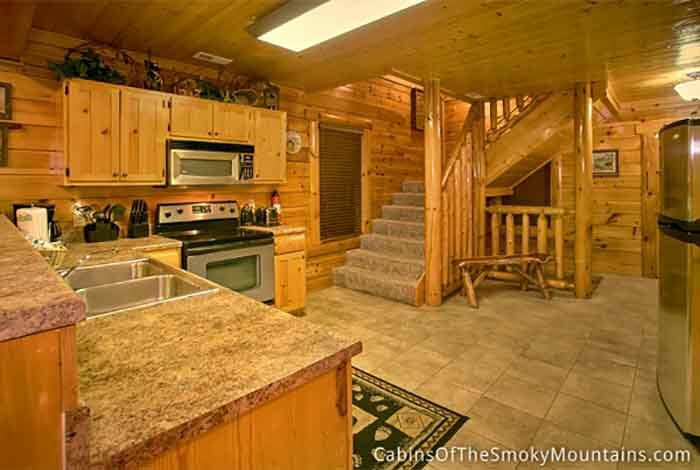 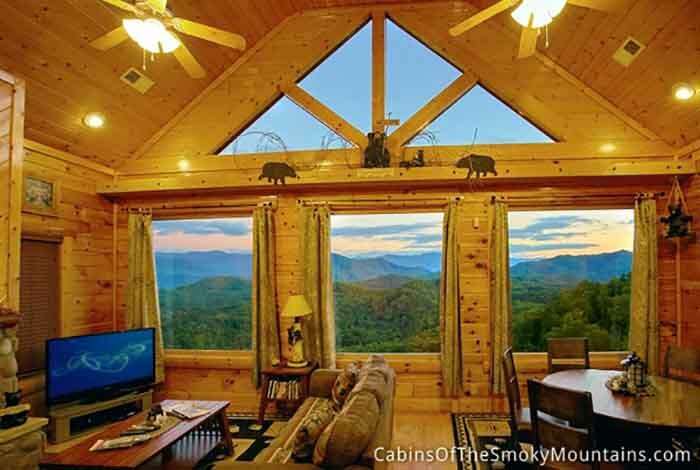 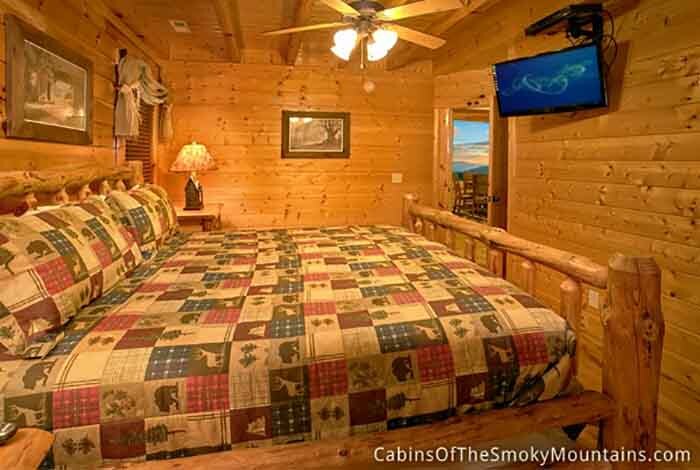 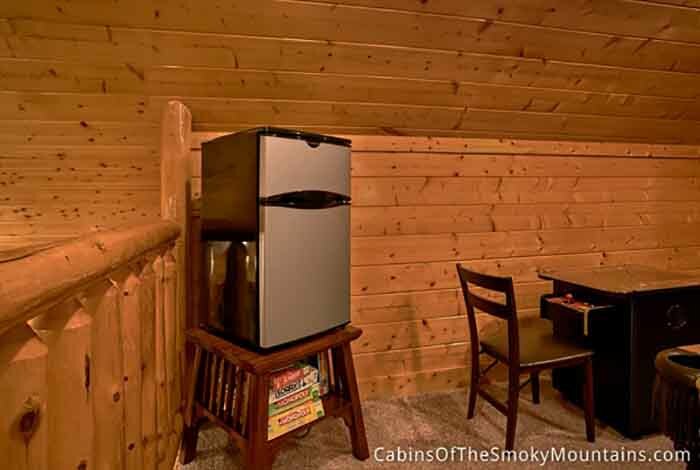 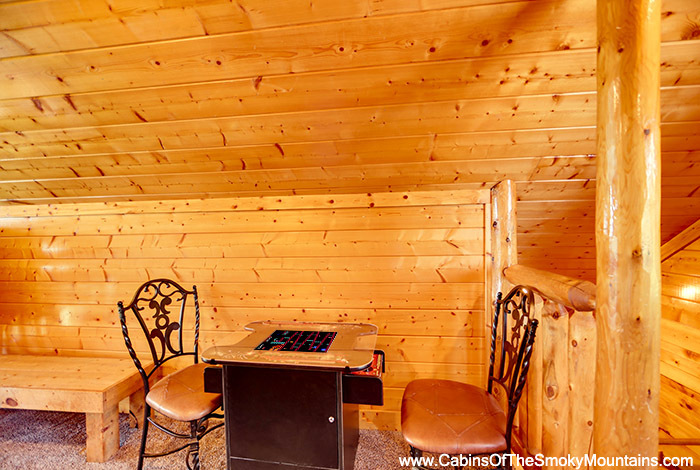 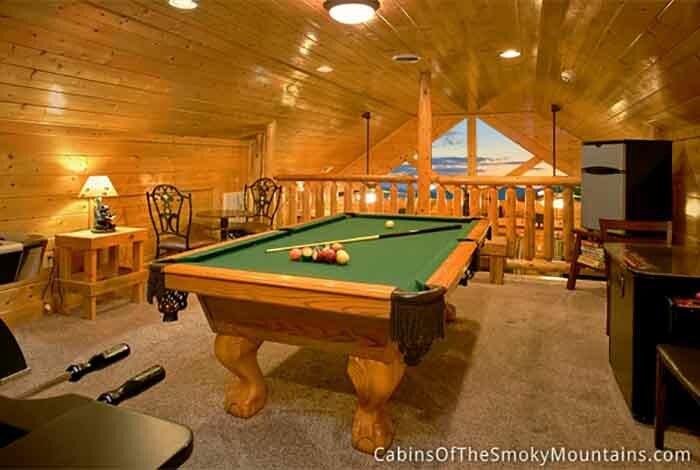 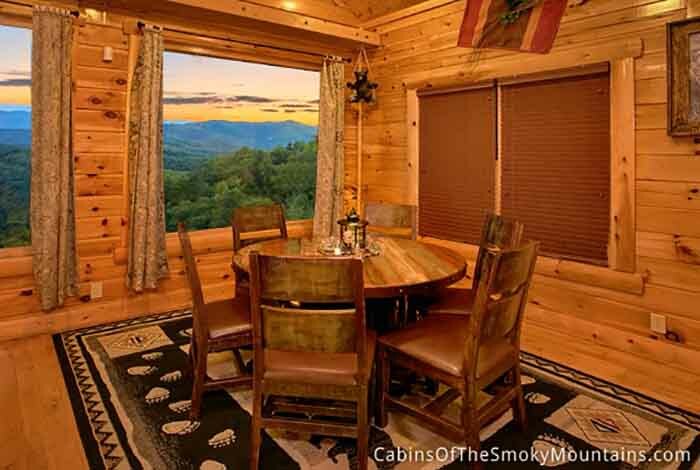 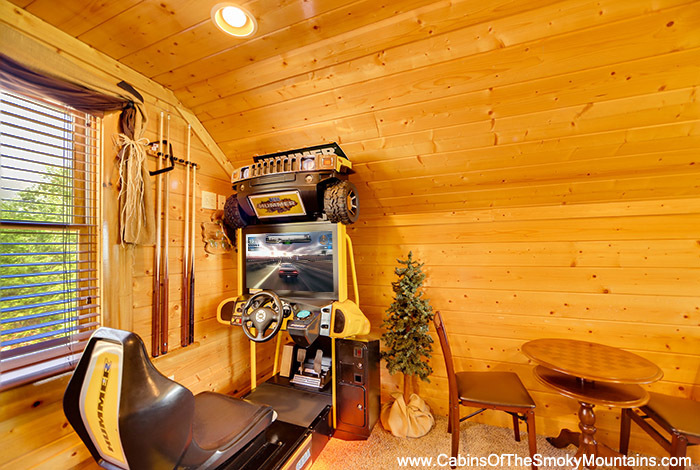 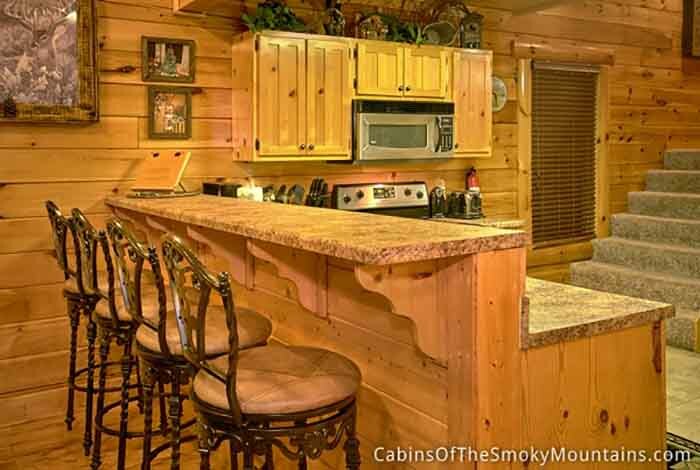 This lovely Pigeon Forge cabin is decked out like no other. 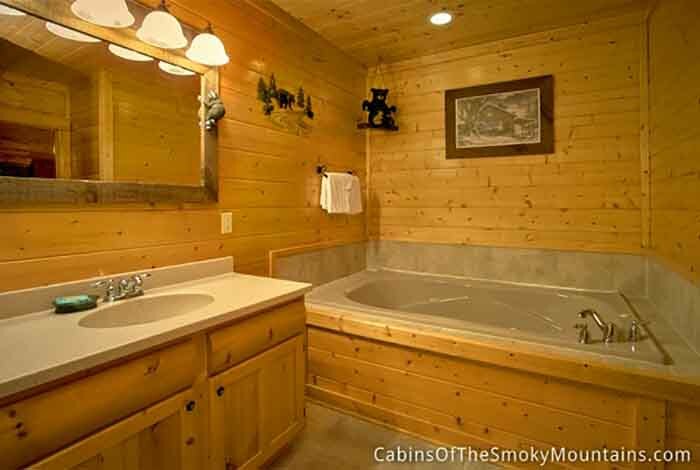 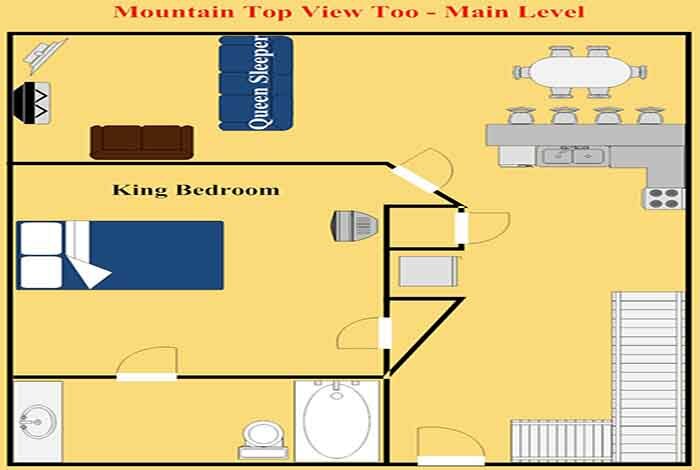 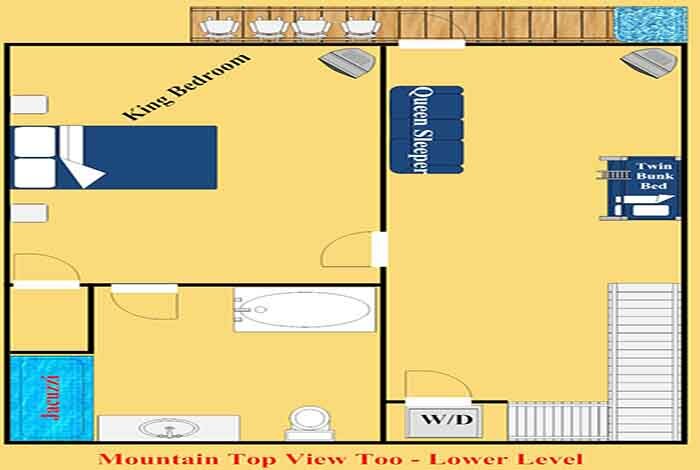 Two king bedrooms, each with cable TV with DVD ,and a bath with jetted Jacuzzi tub. 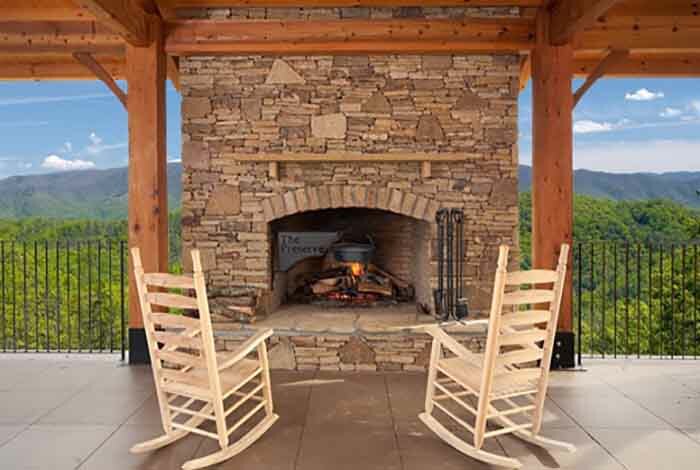 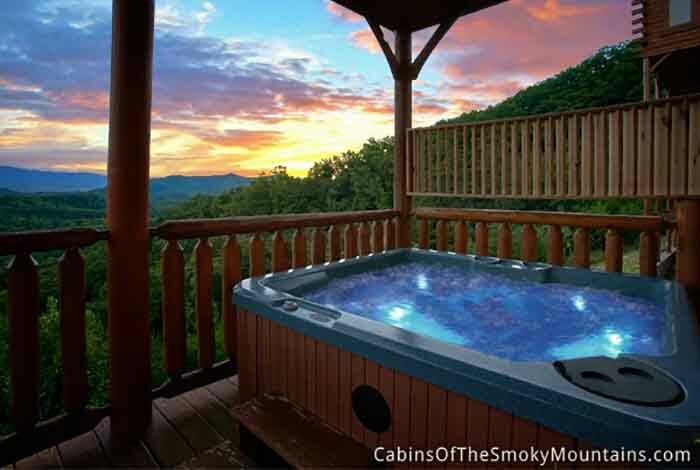 Enjoy the outdoors from your deck and relax in your own hot tub or rock your cares away in the rockers to daydream high above everything. 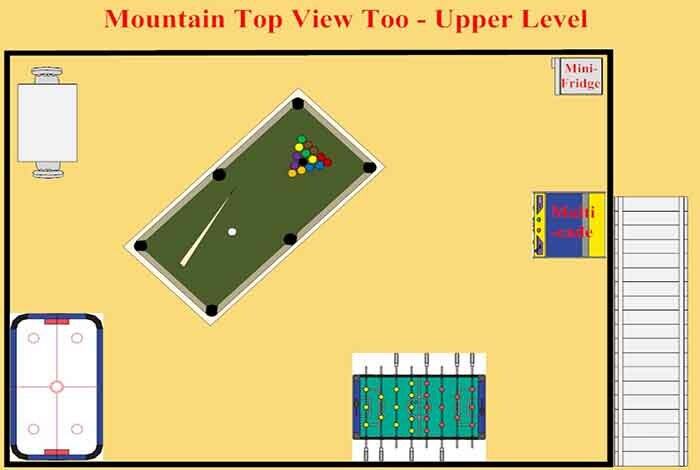 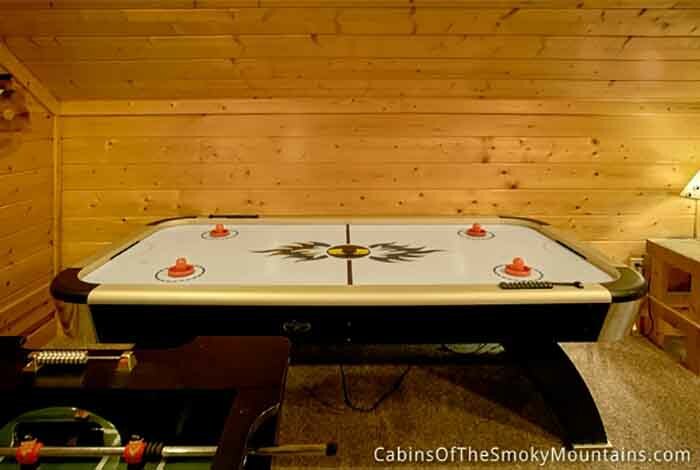 But the highlight of Tillery Porches is the game room, filled with pool table and air hockey. 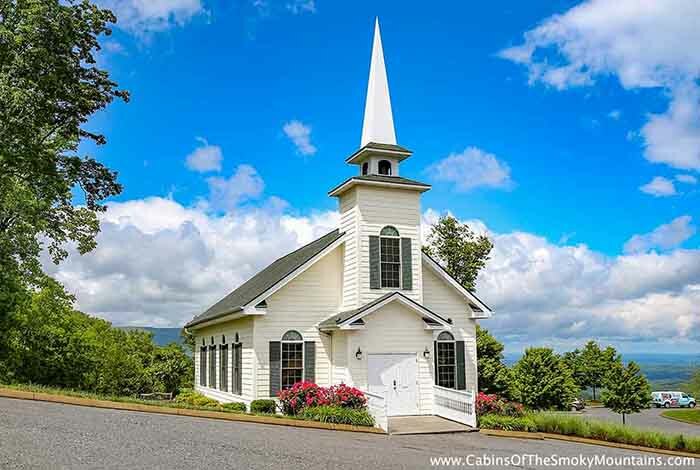 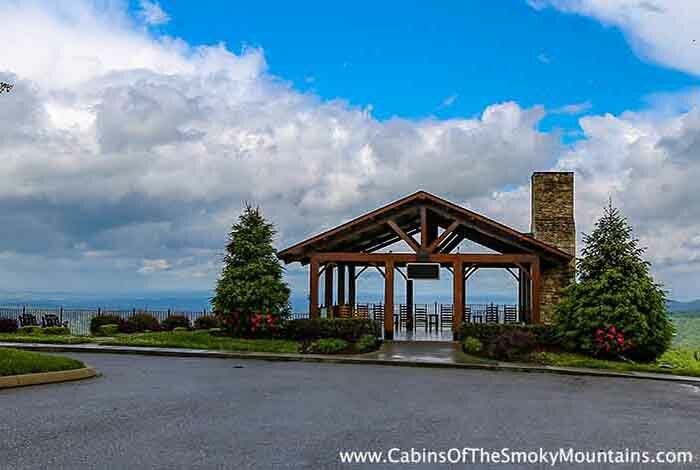 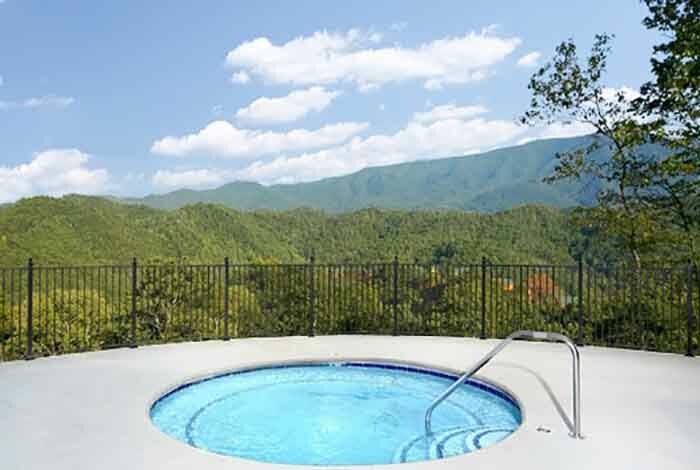 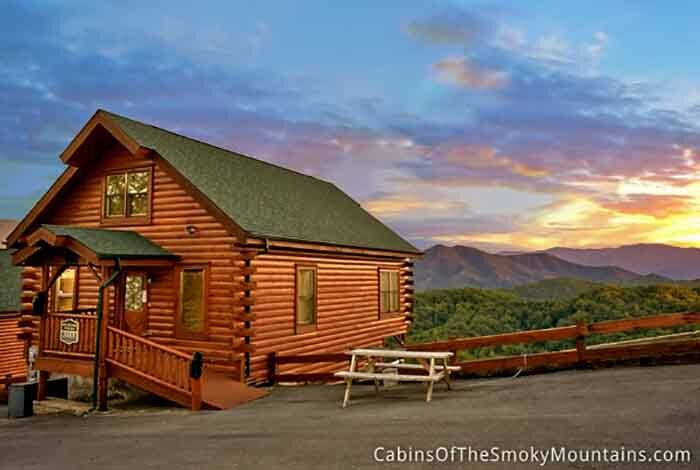 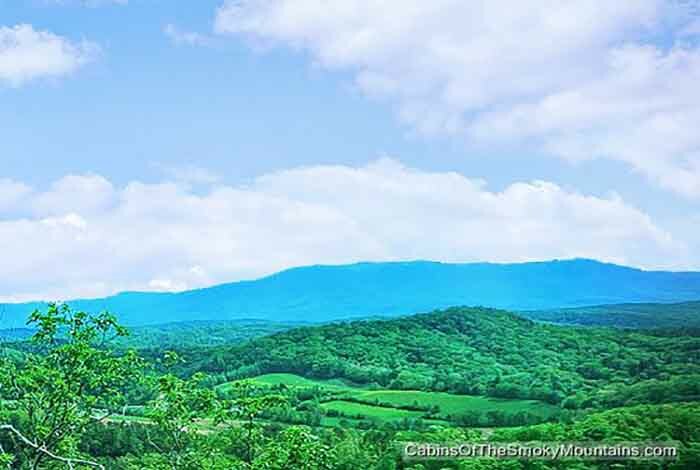 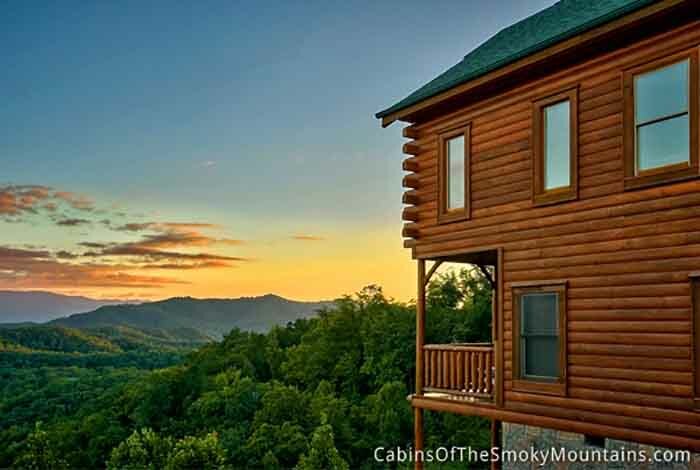 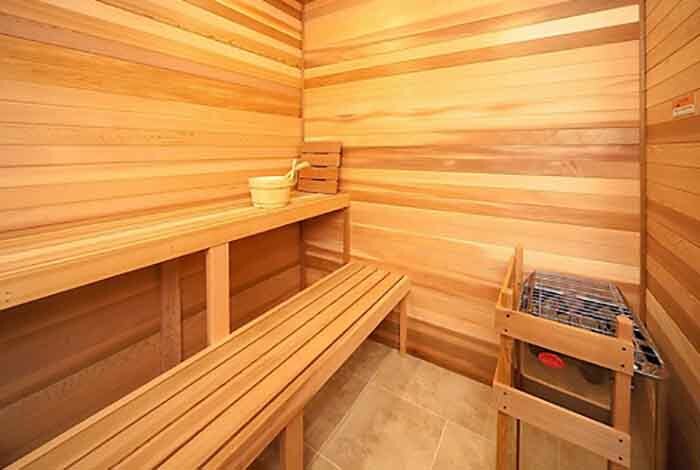 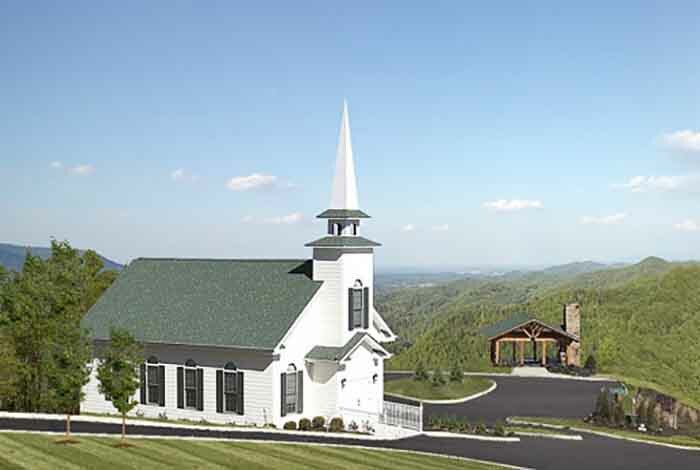 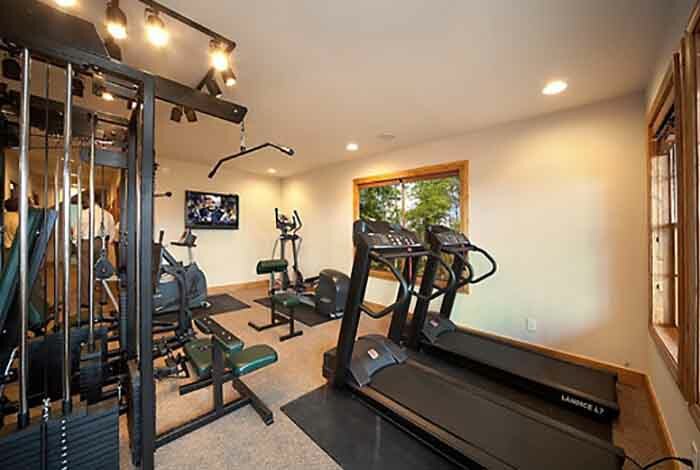 And when the time comes for the great outdoors, downtown Gatlinburg, Dollywood, and the Great Smoky Mountains National Park are just minutes away. 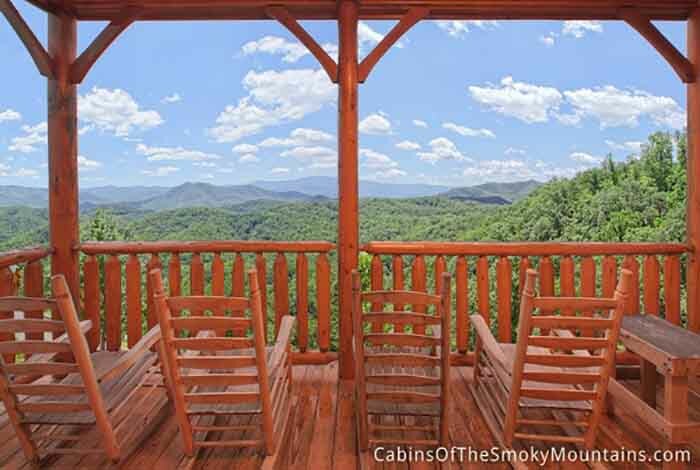 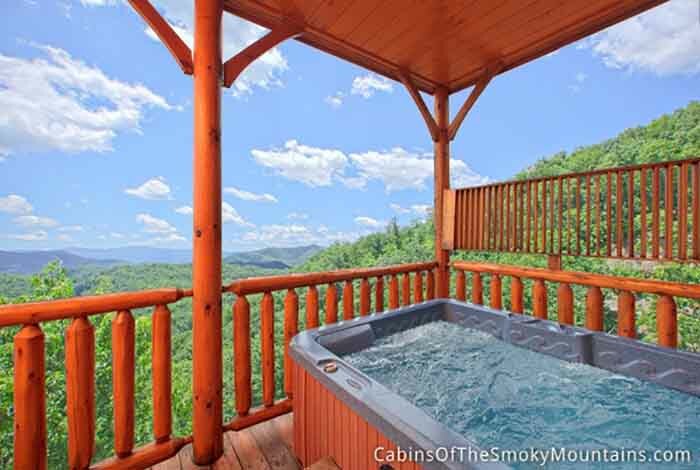 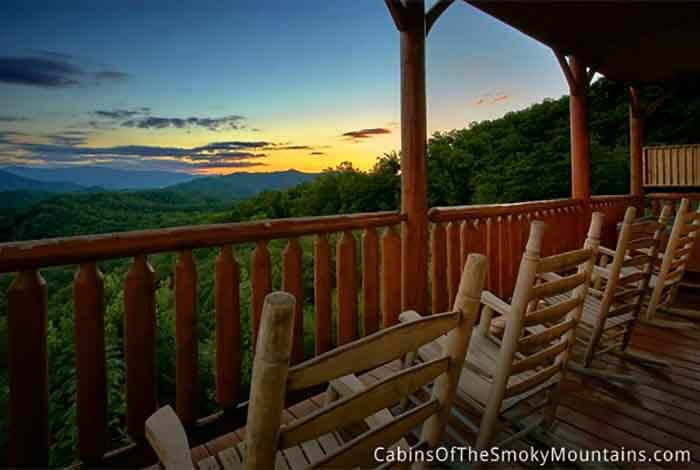 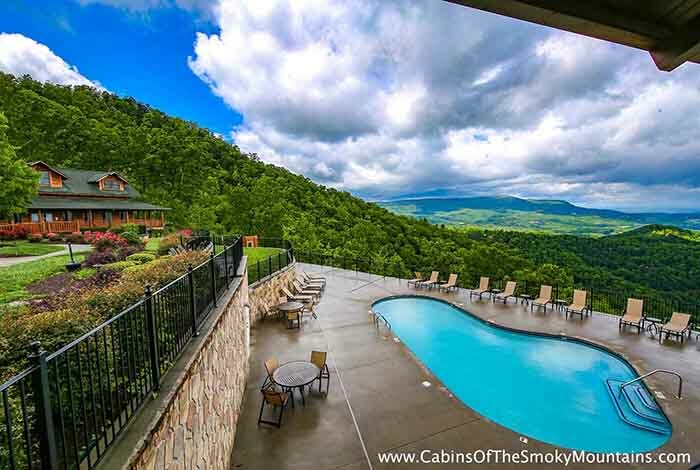 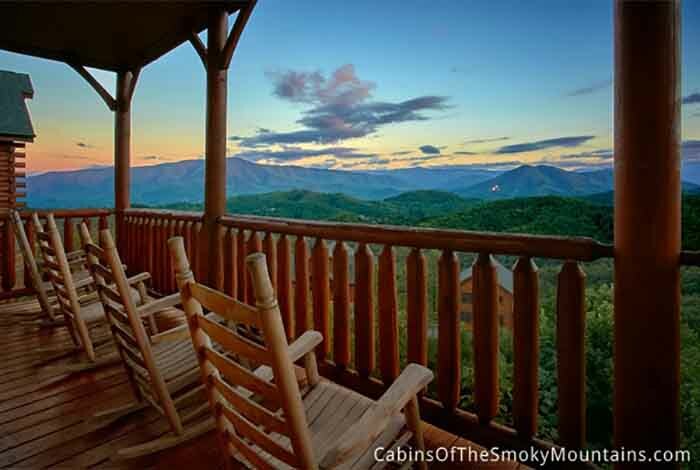 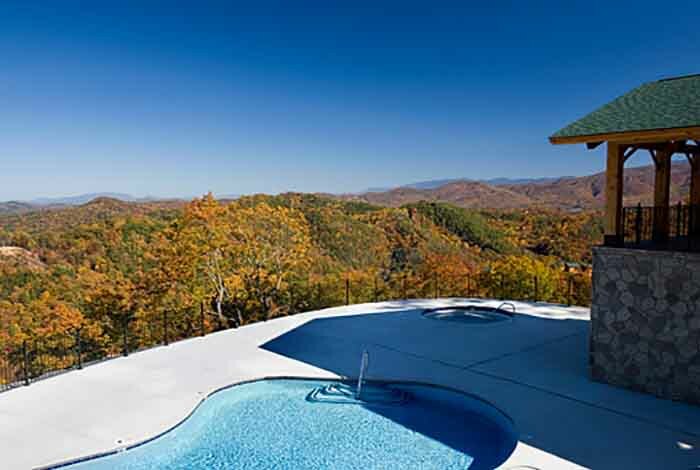 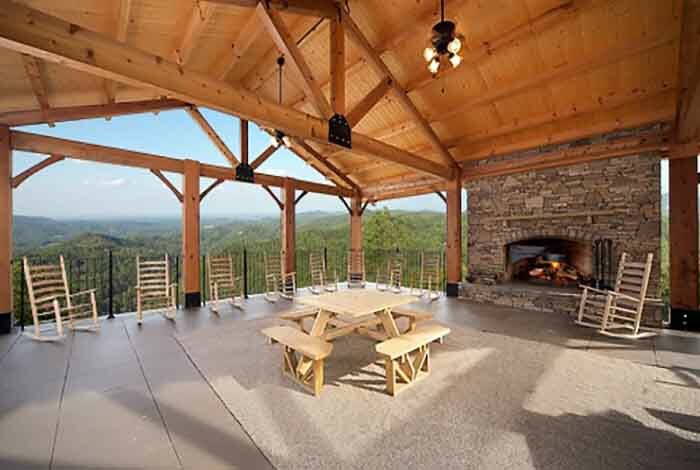 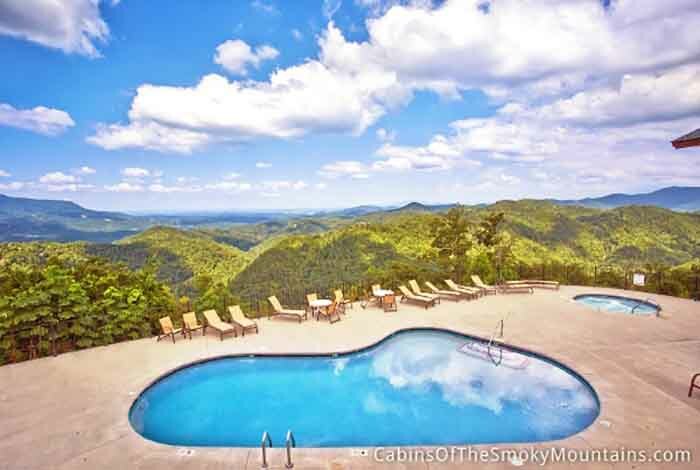 Make the most of your next vacation at, Mountain Top View Too!